Effective altruism (EA) is about using evidence and careful analysis to answer one simple question: how can we use our resources (time, skills and money) to help others the most? 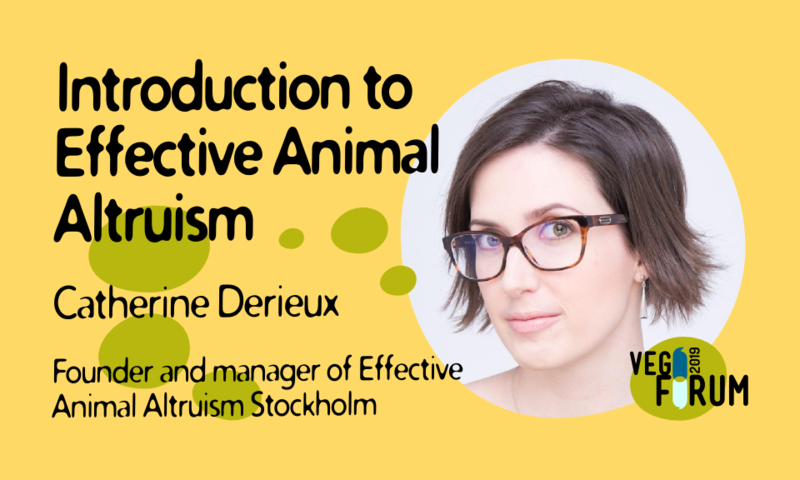 Catherine Derieux is the founder and manager of Effective Animal Altruism Stockholm, a part of Effektiv Altruism Sverige with the aim to bring the animal advocacy movement and the effective altruism community together. 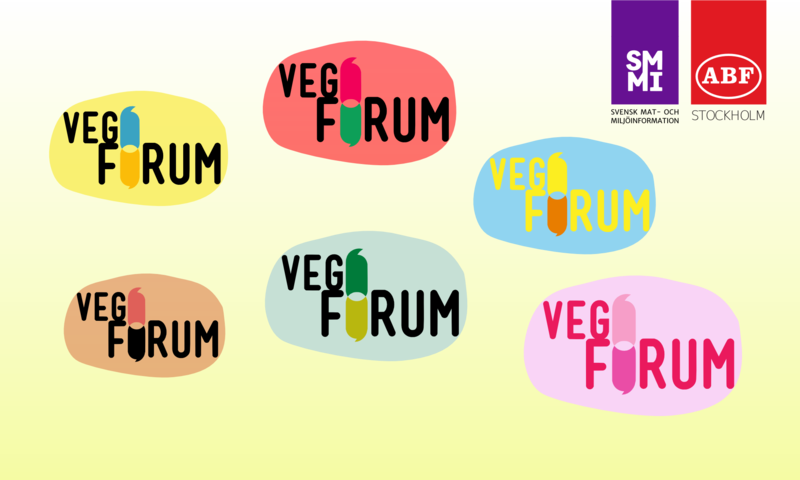 In this talk, Catherine discusses how the EA framework can be applied to help animals as much as possible and presents some interventions that are considered highly effective.